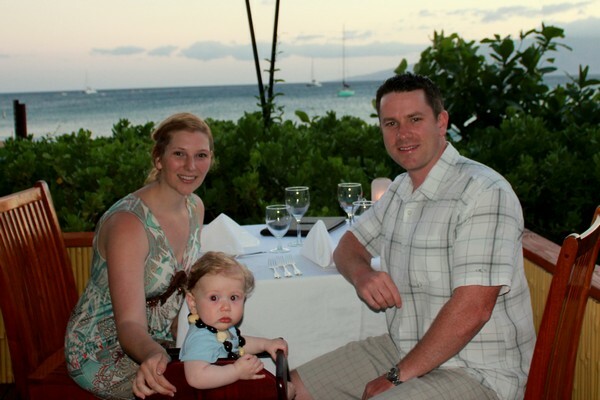 We stayed at two different locations on the island – Wailea and Kaanapali. We had a rental car during our stay, so we had the opportunity to explore most of the island. 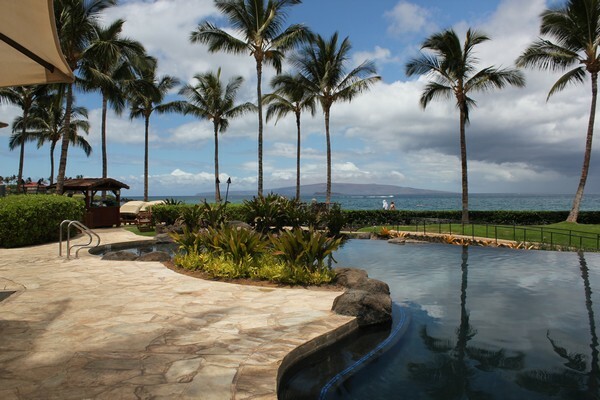 West Maui is quite developed, with lots of large hotels, resorts and shopping districts. Whereas the town of Paia on the North Shore is a small, funky town with cute cafes and restaurants. Both options are great, but distinctly different. 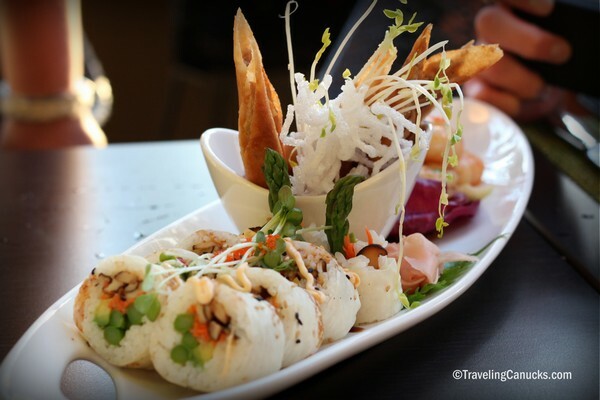 Travel tip – pick two different locations and split up your stay. We did and it felt like we had two different vacations! One of the reasons we waited to visit Maui (and Hawaii for that matter) was because of its close proximity to Vancouver, Canada. We had the mindset, “we can always visit Hawaii when we have kids”. Well, that day has come! There are several direct flights from the West Coast, including Los Angeles, San Francisco, Bellingham and Seattle (all take approximately 5.5-6 hours). An added bonus is that because there are so many flight options, you’re likely to find a great seat sale or package deal. No matter what time of year you decide to visit Maui, you’re likely to catch some great weather. We went in June and experienced perfect temperatures – lows of 20 degrees Celsius (68 F) and highs of 31 degrees (87 F). Typically, the lowest temperatures are in February, when it can drop to 17 degrees Celsius (63 F) with a high of 26 degrees (80 F). Not too bad for Maui’s coldest month. It sure beats the Pacific Northwest rain! Have you visited Hawaii? Do you have any travel tips to share? I call Hawaii my happy place and we have visited all the islands and Maui is my favorite. I agree with you lots of things to see and do, other than a long flight for first-time couples with a baby if you live in inland states of USA. We just went to Hawaii last year for our fourth time to spend time with friends we meet in New Zealand, and I am already wanting to book another two weeks to Maui next year. Since we are planning a trip in May to Switzerland and Venice and a cruise to Quebec Canada and surrounding areas in the fall, I may need to wait one more year for our back to trip to Maui. Gee… not enough money or time to do it all. Take care and enjoy your travels. Amazing post for traveling. I am really happy to travel to this spot. A very fine place for family travel. I am again trying to tip this place. just an amazing blog. the waterfall images are always challenging as water flow is in rapid motion. Thinking of traveling? Go for the best deals in the metro. Life is short so enjoy it by traveling and see more beauty than you already do. Cheap and affordable travel packages for you and your family or friends. Hi! We are planning our trip to Hawaii with our 9 months (she will be by then) baby. We are thinking Oahu and Maui of course! Where did you stay in Maui? We are looking for baby friendly places and having a kitchen would be really cheaper and helpful. Thanks! Okay so now I want to go to Maui! Sounds amazing for families. Thanks so much for entering. It’s on the bucket list. You all look so happy and gorgeous! Thanks Caz! It was amazing and we definitely recommend it with kids.